CROWN GABELSTAPLER GMBH + CO. KG, Handling of goods - motorized vehicles, Pallet trucks, Handling of goods - rolling equipment, on EUROPAGES. 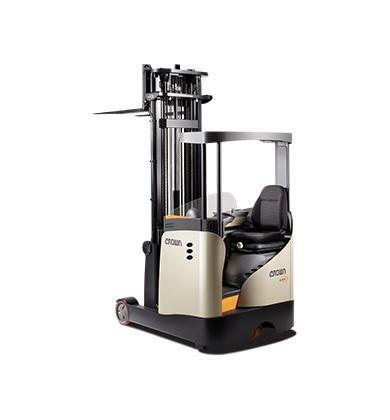 Since its entry into forklift manufacturing, Crown has earned a reputation as a customer-oriented leading innovator in the material handling equipment sector that develops and sells forklift trucks and technological warehousing solutions of the highest quality. 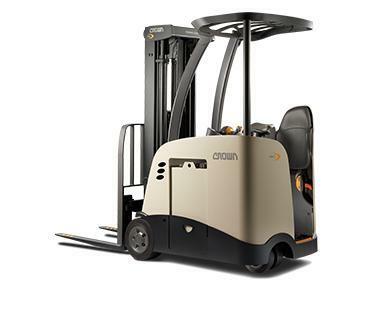 Crown designs and manufactures up to 85 percent of its forklift components, including key parts like motors, drive units, and electronic modules. When it says Crown on the outside, it's a Crown on the inside. 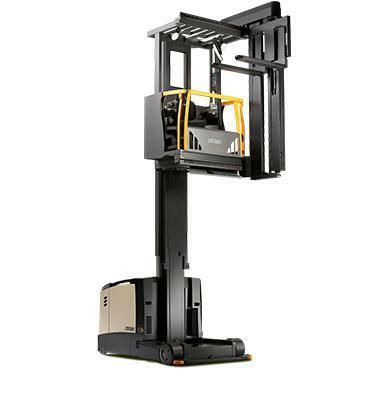 From our smallest hand pallet truck to our highest lifting VNA truck, Crown designs, manufactures, distributes and services material handling products and technologies that provide customers with superior value. Through our extensive global dealer network, we offer a wide range of high-quality material handling equipment, storage solutions and support services. Well-conceived designs revolutionise the way in which people work. With Crown, therefore, the focus is always on the operator.